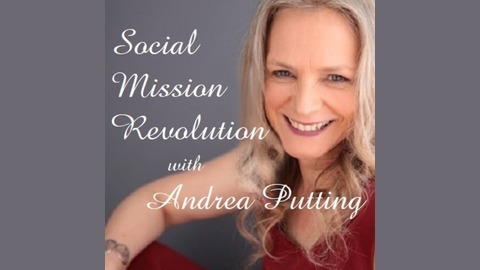 On the Social Mission Revolution podcast, we explore some of the greatest under told stories of businesses and of everyday people who are making their Ultimate Impact on the world through Social Mission. They share their stories, their inspirations, their successes and heartaches on the way to making that difference that we all long to make. Are you ready to explore what your own Social Mission might be? 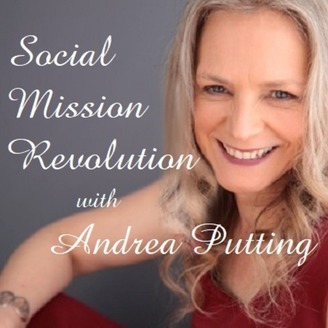 Connect with Andrea at http://www.AndreaPutting.com.au. Sarifa and Hassan Younes are a dynamic duo. they are both passionate about education and entrepreneurship. In this episode they speak about how a holiday to the Philippines turned into a passionate a Social Mission.